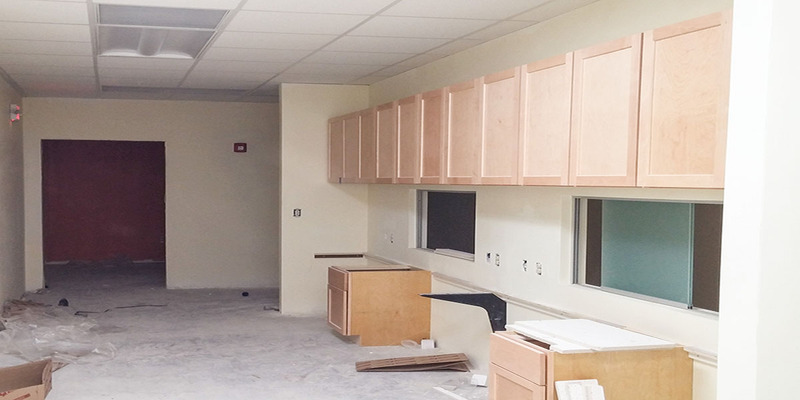 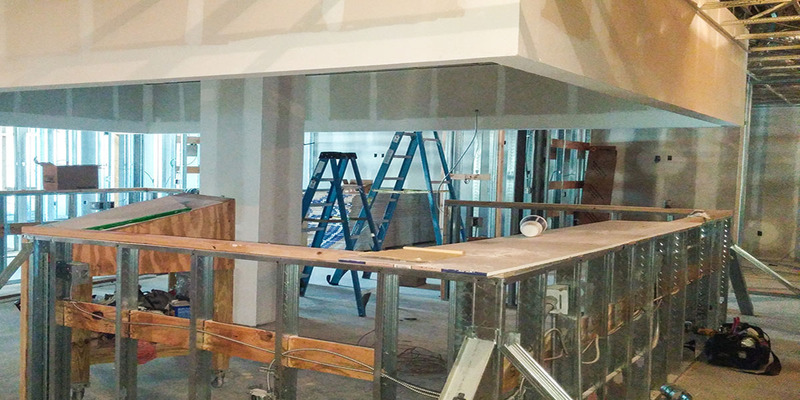 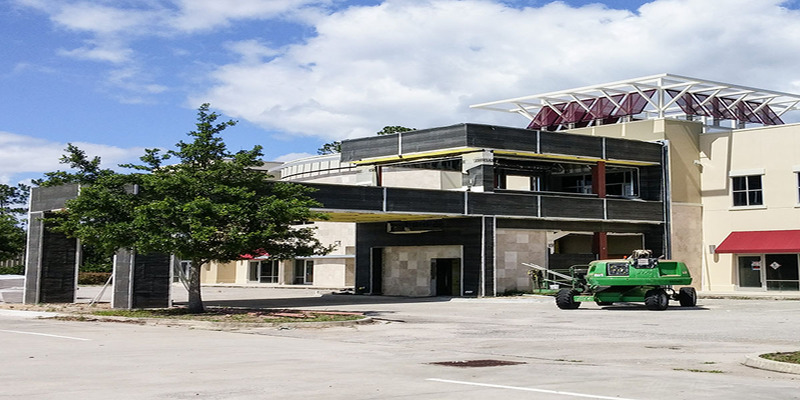 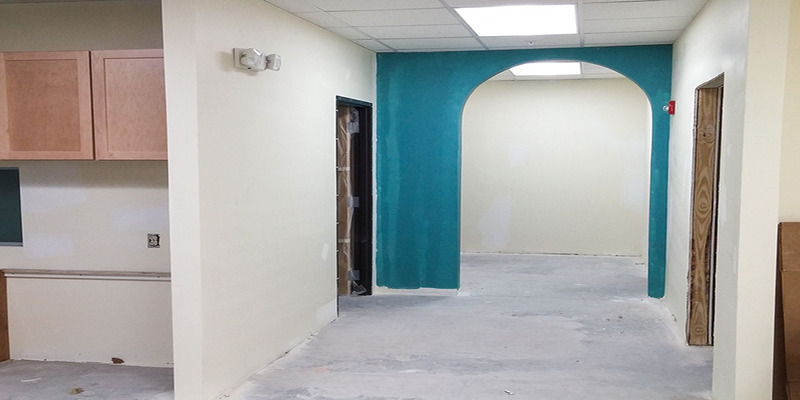 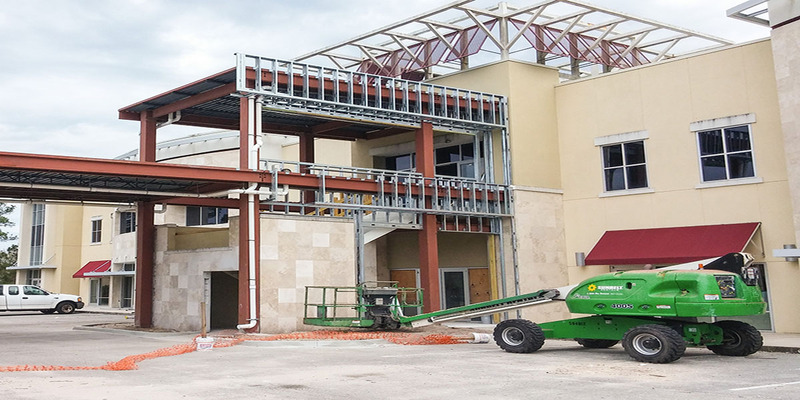 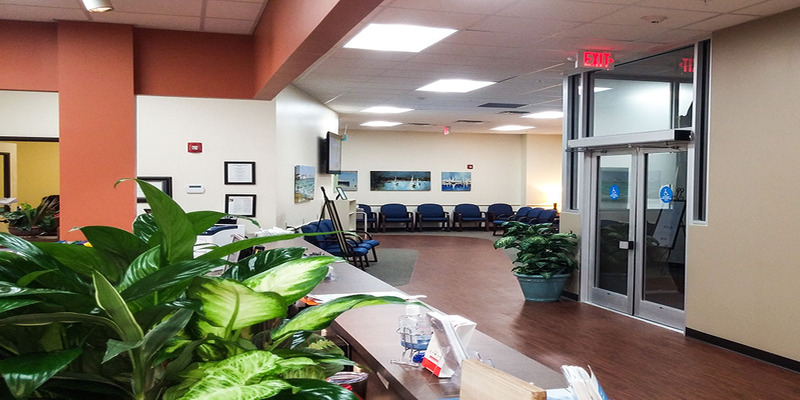 Expanding on the experience and research from FCP Intercoastal, Accelerated Contractors built the Family Care Partners Fleming Island to meet the needs of patients, doctors, and staff at this newest location. 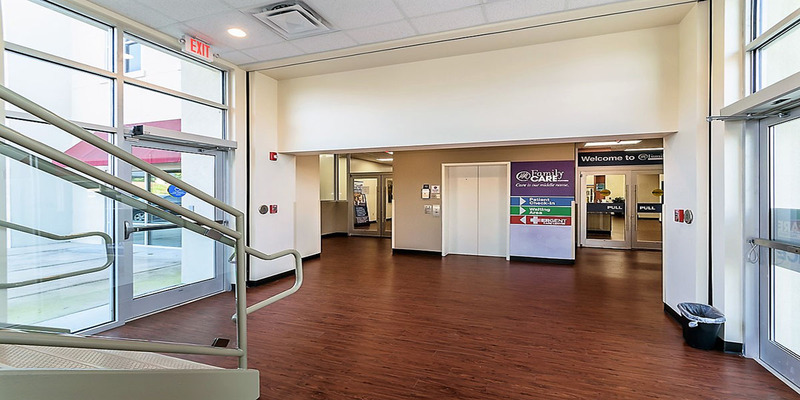 The results are over 25,000 square feet of innovative medical office space and room for over 20 practitioners. 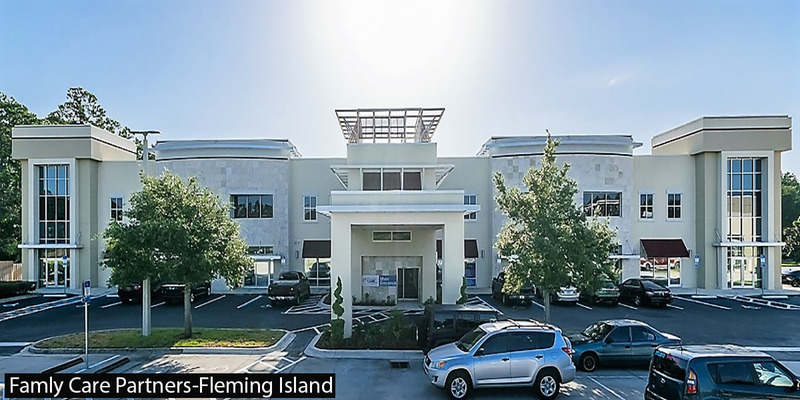 Family Care Partners of Fleming Island is a multiple physician practice offering internal medicine, family practice, pediatric care and much more. 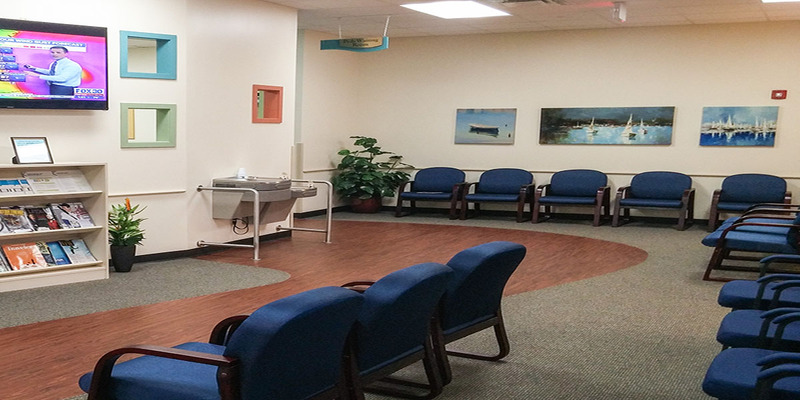 The center has an urgent care cable of bullet wound and head trauma care. 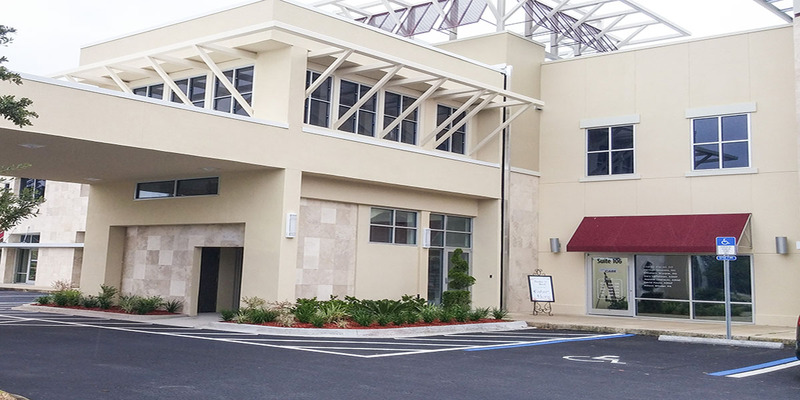 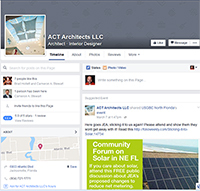 Visit Family Care Partners at 4565 US Hwy 17, Fleming Island, FL 32003.